Health club management is all about staying up on fitness trends, right? Millennials are the current big gym demographic, despite a rather disappointing portion of them (around 45%) claiming to exercise regularly. What are they seeking instead, or in addition to, traditional workouts? Personal growth. 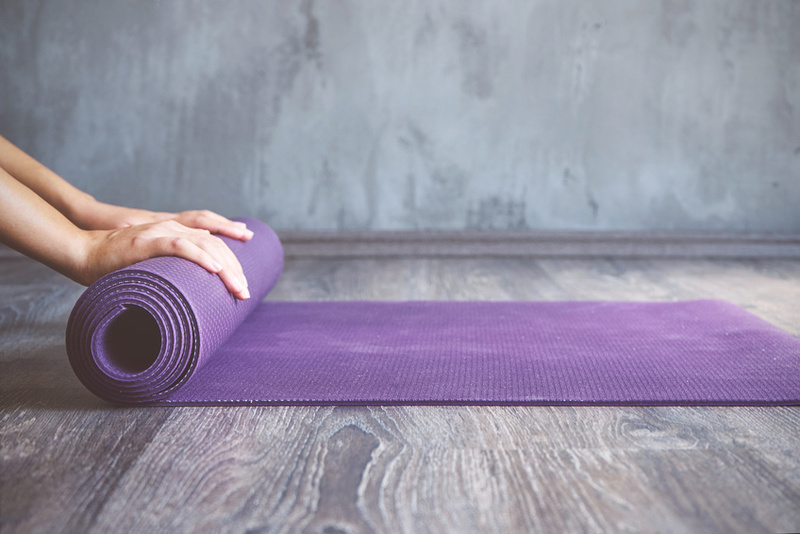 As modern lifestyles become busy and stressful as a rule of thumb, modern wellness is increasingly focusing in on mental and emotional well-being as a key component of physical wellness. Time and time again studies have shown that stress is one of the strongest factors that age you and break down your body over time. New classes are combating this and giving participants a greater sense of inner well-being. Some classes being set up include derivatives of yoga that are closer to meditation, or focus in on breath work. These are easy to incorporate into your regular yoga or pilates offerings. Other classes such a Reiki and crystal meditation would call for bringing in an expert, but ask around on your staff — you might be surprised by some of your employees’ other interests and skills. Some studios are even hosting group classes on journaling and other personal development topics. The hope is that mentally refreshed members not only come back for more, but feel encouraged to pursue more physical exercise regimens. Mental health is a big factor in whether or not you feel motivated enough to take initiative and exercise. Have you noticed that big drop in gym attendees post-January? Billing systems for gyms nationwide often see a cash flow coming from totally absent members. You might just bring back some of the stragglers by boosting their confidence and emotional well-being. The good news? If you already have classes available as offerings for your members, then advertising and scheduling them in your existing fitness studio software is a cinch. By the way, if your existing fitness studio software for gym management doesn’t include online class scheduling, you may want to fix that. It’s so much easier to book classes — for you, your instructors, and your members. As a growing trend in Cali gyms and fitness studios, classes that put on emphasis on personal growth and ‘re-centering’ are sure to blow up in the industry. If you’re running a trendy, class-heavy fitness studio, you’ll want to hop on this trend ASAP to draw in happy membership owners.